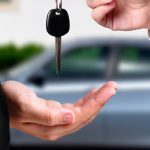 City club Rent a car in Rhodes island – faliraki welcomes you to a world of exquisite car rental services! 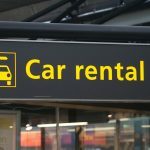 Our Rent a Car company is based in Rhodes Greece. This experience has provided us with the knowledge that in order to truly experience Greece, visitors need a safe and reliable rental car. City club Rent a car in Rhodes island – faliraki have a selection of the most modern and safe rental cars. So choose the model of the car that meets your needs with safety and we will bring it to the place of your choice. 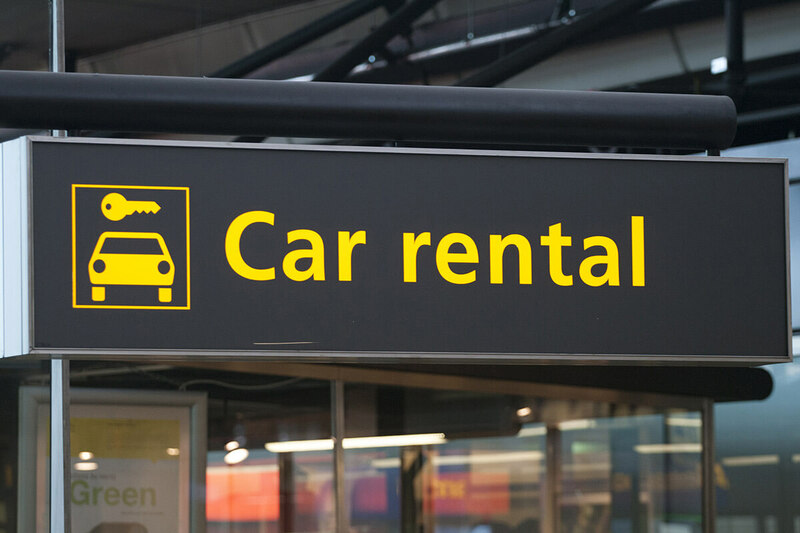 We provide a Real time Car Reservation System which helps you choose from a large selection of Rental Cars in Rhodes Island. Τhe On line Reservation in 3 Simple steps. and to propose you the best choices for unforgettable vacation. We wish you a nice stay in Greece.